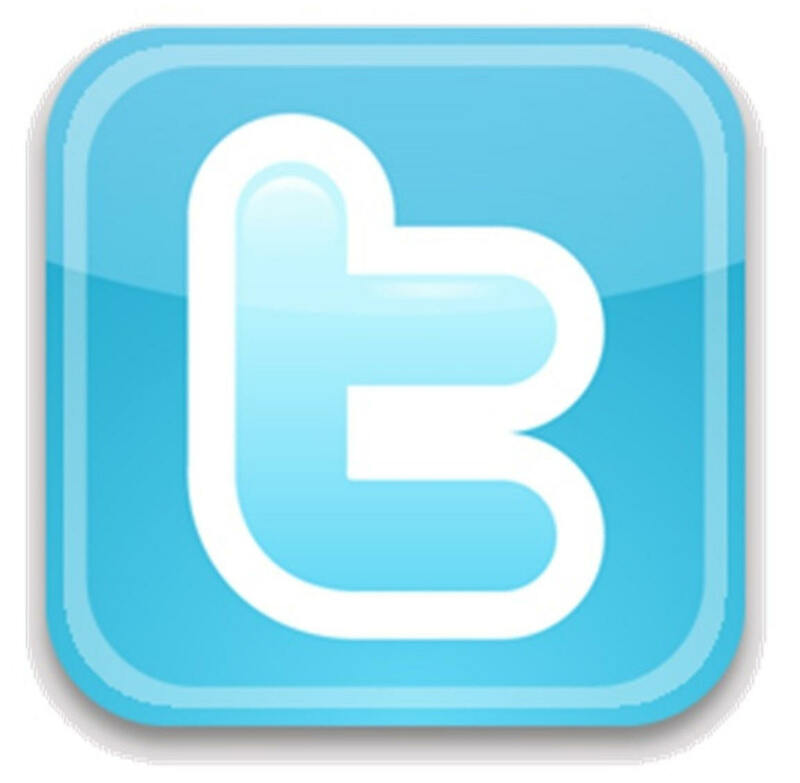 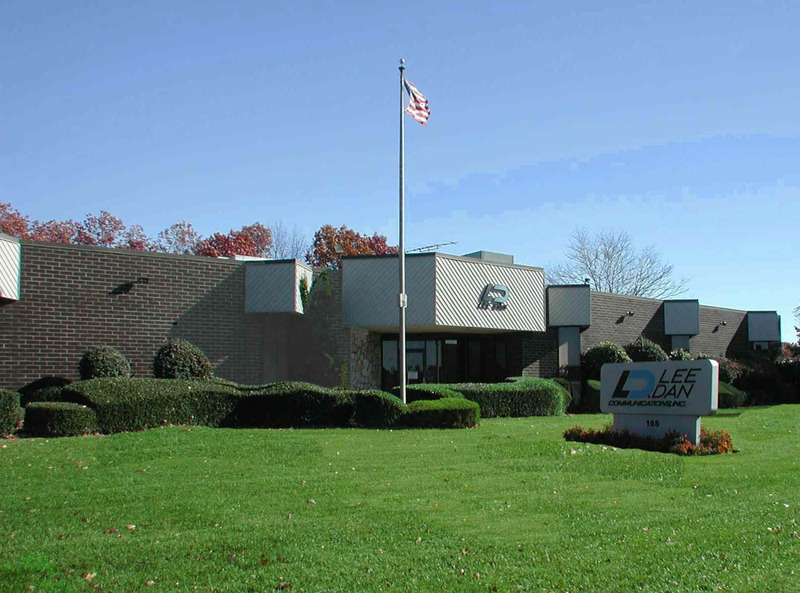 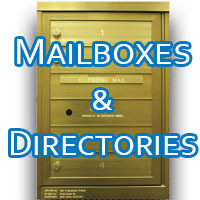 ﻿ LEE DAN Audio and Video Apartment Intercoms, Custom Lobby Panels, Nurse Call Systems, Mailboxes and more since 1955! 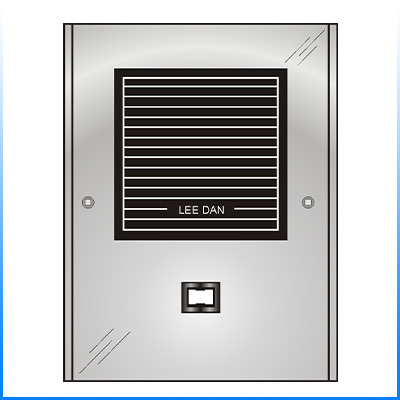 Since 1955, LEE DAN® has been the trusted industry leader in Apartment Intercom Systems. 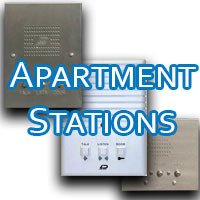 We offer the biggest variety of apartment stations and the best selection of lobby panels. 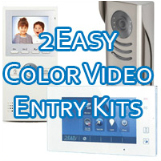 Entry panels can be custom crafted in as little as one business day. 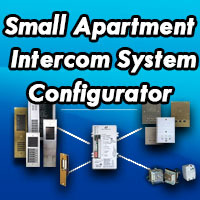 Our specialty has always been apartment intercom systems! 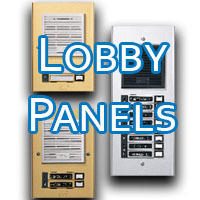 With up to 9 different styles of lobby panels, from aluminum to stainless steel, and solid polished brass, Lee Dan is an expert at creating user friendly apartment intercom panels for your building. 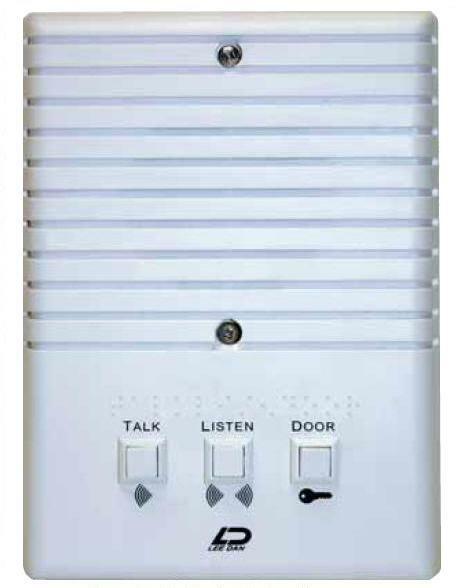 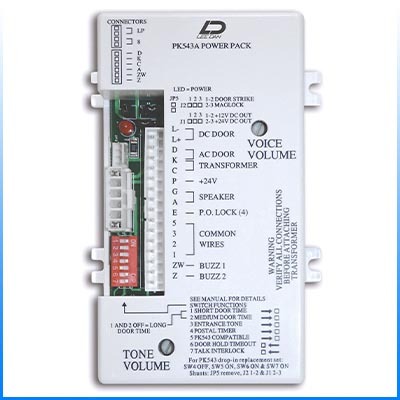 Lee Dan offers a versatile selection of audio and video doorphone apartment intercom stations. 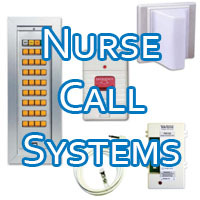 UL & Non-UL Nurse-Call & Emergency Call Systems & Parts.